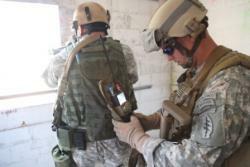 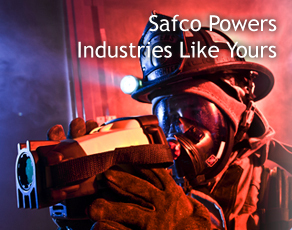 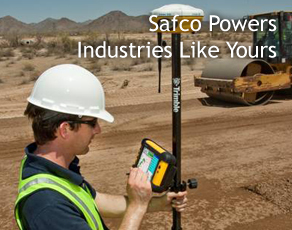 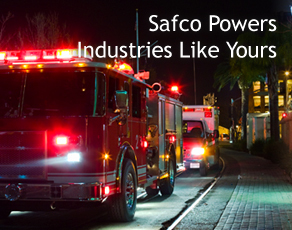 Safco utilizes a broad array of assemblies to customize a solution to your device’s power-supply needs. 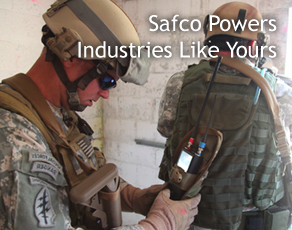 With over 70 years of engineering experience and an inventory of over 22,000 designs, we can develop a power cord or assembly that effectively conditions, controls and conveys power and data to your electronic device. 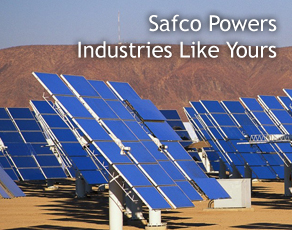 Industry Applications, Engineering and Design, Prototyping, Manufacturing, International Production, Qualifications, Troubleshooting, Inventory Management.